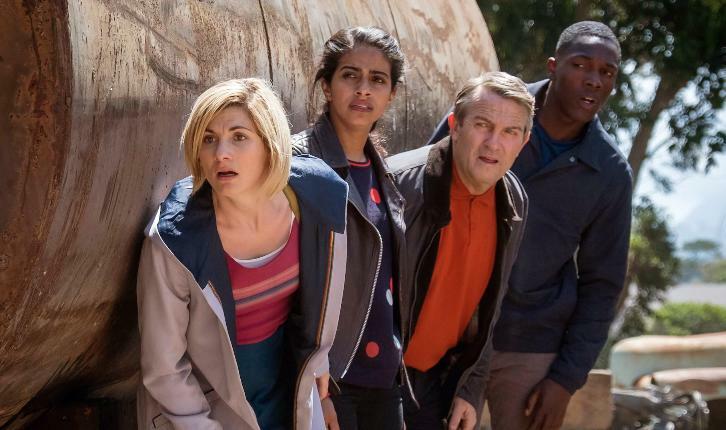 The Doctor takes her companions on their first journey back in time – to the dangerous, racially segregated world of Alabama in the 1950s. They encounter one of the era’s heroes, black civil rights campaigner Rosa Parks, but also discover a plot to change the course of history. Vinette Robinson (Sherlock, The A Word) guest stars in an episode by acclaimed children’s author Malorie Blackman.